We all like to cling to designs that remind us of the happiest moments of our lives. Perhaps you have always wanted to create an all-white kitchen simply because you have spent the greatest part of your childhood in one. Or maybe you want to achieve an old barn-inspired room because it would remind you of your grandma’s rustic yet oh-so-cozy cottage. But keep in mind that change is good. Once inspiration hits you, don’t hesitate to channel your creative vision to add a personal touch to your indoor space. Nonetheless, pay attention to the tiniest details that could compromise your kitchen remodel project and make it become a mere waste of time and money. Here are a few common worst case scenarios revolving around kitchen redesign work and the best ways to avoid them. This Item Looked Completely Different on Display! Lighting can help you see things from a different perspective. Fluorescent lighting is not always the best option at hand, as it could alter the original hues of your furniture and appliances because of its bluish tint. On the other hand, halogen lighting does a great job at mimicking natural daylight and would probably work best for your kitchen. 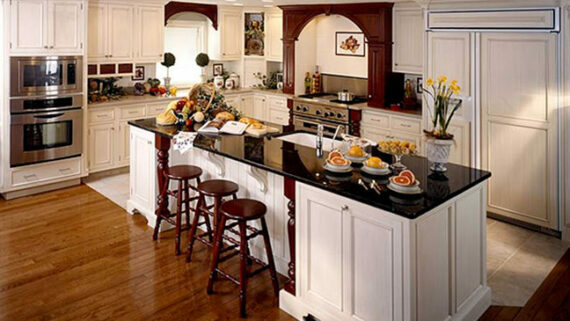 Also, don’t forget to get samples from your favorite providers of custom kitchen cabinets, islands and other key pieces. Analyze these samples in your own environment to avoid unpleasant surprises. These Custom Cabinets Don’t Fit in My Kitchen. Just like any good professional, you should measure twice and cut once. As a matter of fact, you should assess the amount of available space that you can count on way before starting your shopping spree. I Can’t Reach My Contractor. Worried that you may stumble across a contractor that won’t return your calls? You can prevent such misfortunate situations by choosing to do business only with top-rated companies with a solid online and offline presence, which employ certified and licensed contractors who have a 100% positive feedback and references from past clients. The Pieces Come from Different Puzzles. Next issue worth mentioning: the custom cabinets look amazing. 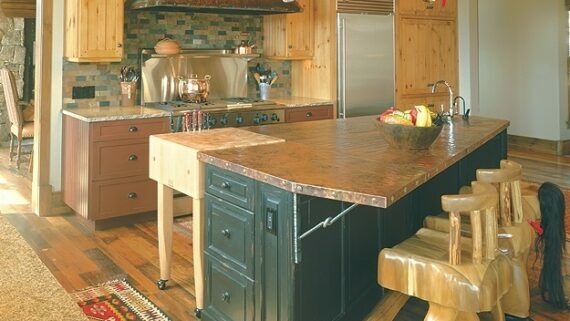 You love the marble countertop and the old, dark wooden flooring. Your spouse is nuts about the amazing shine of the brand-new stainless steel appliances. In theory, all these elements represent great picks. But do they really make sense together? Once you put theory into practice, you realize that these items are not a part of the same story. To avoid impulse purchases and wrong combinations of materials and colors that could turn your kitchen into a giant eyesore, consider opting for professional services brought to you by an experienced decorator who could perfect your creative vision. The Numbers Are Astronomical. Hate the idea of getting buried in debt? Who doesn’t? 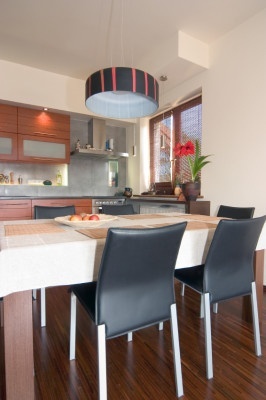 This is why it would be a good idea to work closely with a company specialized in kitchen remodel projects. Aside from the fact that the contracted experts could redesign your entire living space from A to Z, they could also help you keep your expenses under control, by guiding you towards budget-friendly custom cabinets, appliances and everything else you may require to turn your kitchen into an ideal lounge and food prepping area. For more inspiration, just give us a call. 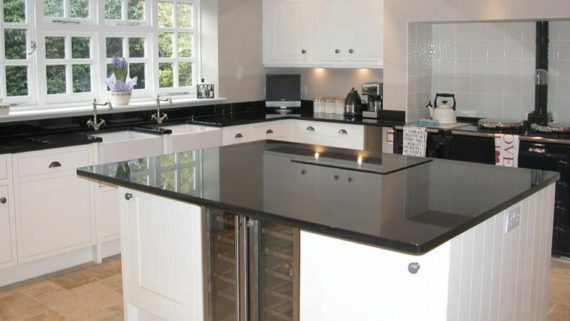 At Modern Kitchen, we strive to make your house mirror your refinement, great sense of style and unique personality.